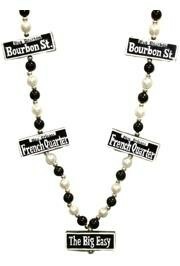 Celebrate Mardi Gras with Creole Cajun souvenirs, novelties and beads which feature Louisiana themes like seafood and alligators and be sure to make you feel at home. 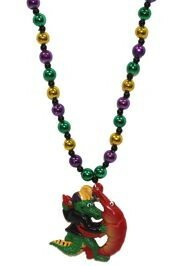 Celebrate Mardi Gras Cajun style with our selection of beads featuring Louisiana themes like seafood and alligators. 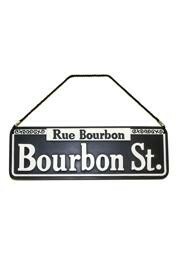 Own a piece of Cajun country with Creole souvenirs. We carry crawfish magnets, alligator magnets, alligator candle holders, fleur de lis candles, and green alligator earrings.